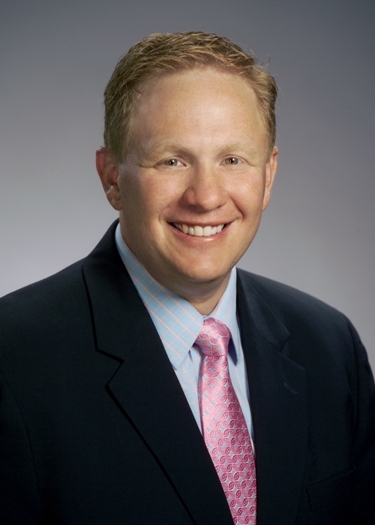 Paul J. Blatt of Oak Park was recently named executive vice president and chief operating officer of JVS, a $20-million human service organization based in Southfield. In the position, Blatt will be responsible for ensuring that the agency’s programmatic, fiscal and strategic goals are met and that key community needs are being addressed. Blatt previously served as vice president of JVS Career and Business Services and created significant growth in the program areas he oversaw. Blatt currently chairs the Professional Development Committee for the International Association of Jewish Vocational Services, which links 32 health and human service agencies in the United States, Canada, and Israel that provide a wide range of vocational and rehabilitation services. Locally, Blatt is an active leader of the Jewish Assistance Network, which provides a coordinated system of support for members of the Detroit Jewish Community who are in crisis. He was also recently elected to serve as secretary of the Oakland County Workforce Development Board.